Get out of the kitchen and spend more time with family and friends this weekend!. To show our appreciation for our local supporters, per your many requests... We are bringing back our wine dinner events. 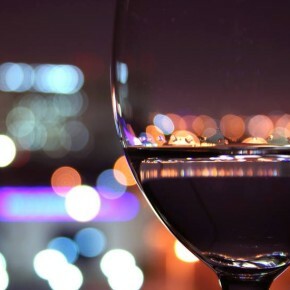 Come join us for our first wine dinner of summer 2015! 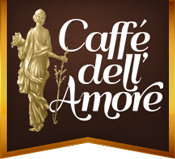 Caffe dell'Amore presents "From the Vines of Veneto"
Caffè dell’Amore Wins Diner’s Choice 6 Consecutive Months In A Row! 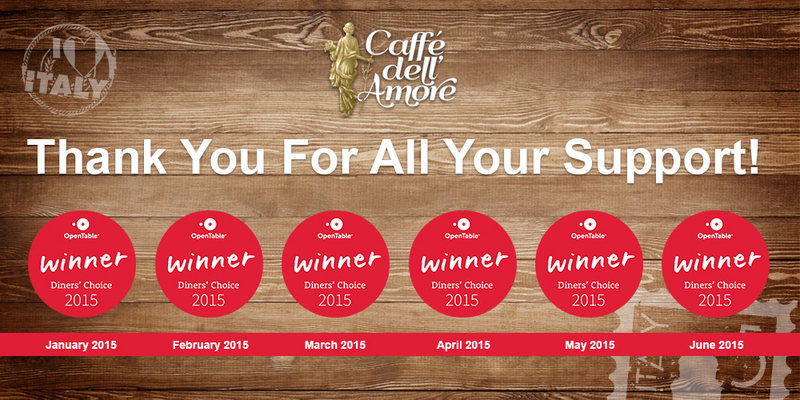 Caffè dell’Amore Wins OpenTable Diner's Choice 6 Consecutive Months In A Row! . 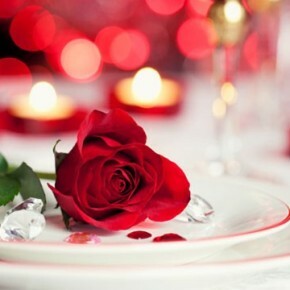 Love is On the Menu: Reserve your Table NOW for Valentine’s Day! 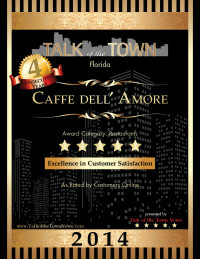 Leave your passport at home and take a trip to Caffe dell’Amore for Valentine's day! It will be a surprise your loved one will never forget. Enjoy recipes and ingredients as they were a 100 years ago, perhaps modernized only in the style of cooking or in the presentation. 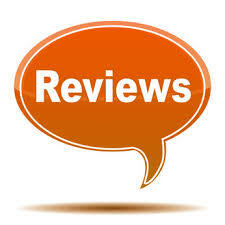 We, Dominic and Brian, the owners and chefs, passionately dedicate ourselves to seeking out the very best. 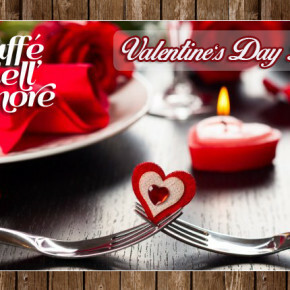 Valentine's day is just around the corner and when it comes to Valentine's Day romance, nothing says "I love you" quite like a delicious and authentic Italian dinner at Caffe dell' Amore. Make sure to make your reservations today before its too late! 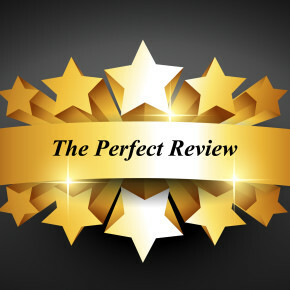 For reservations please call (239) 261-1389 or book online at: http://www.opentable.com/caffe-dellamore-reservations-naples?rtype=ism&restref=86152 We are just about sold out for Valentine's. 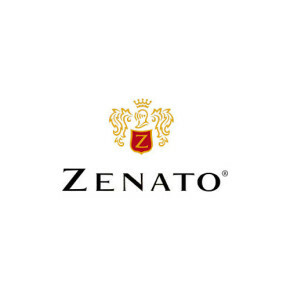 Zenato Amarone is a blend of the more traditionally used grapes, Corvina and Rondinella, with a touch of both Croatina and Oseleta, two ancient grapes being revived in the region. Corvina is prized not only for its intense marasca cherry flavor, but its ability to stand up under the drying process. Used in small quantities Rondinella also fares well in drying, and contributes dark. Cresasso is named for the pebbly soil in which it is grown, "sasso" translates as stone, and "cre" is the prefix of cretaceous. While the terrain was far from easy to cultivate, the native Corvina Veronese reaches optimal ripeness here. Cresasso is the product of extensive study and patience on the part of the Zenato family who sought to craft a wine that truly. 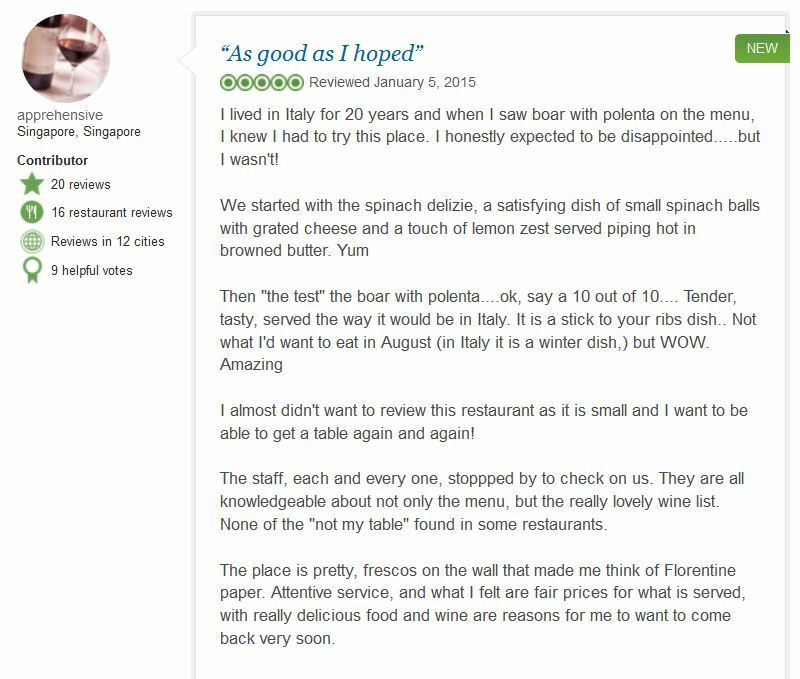 This is one of the few places we know of that serves this unusual Tuscan entree, and I always order it when I am here. Once. 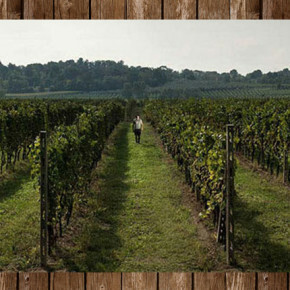 Wine Description: Zonchera is the local dialect name for the Zonchetta vineyard, located just south of La Morra in Barolo. 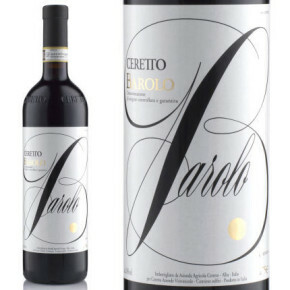 Riccardo Ceretto preferred this traditional name for his first Barolo. This wine is aged in two parts, first for 12 months in barriques, and then for another 12 months in large French oak barrels. 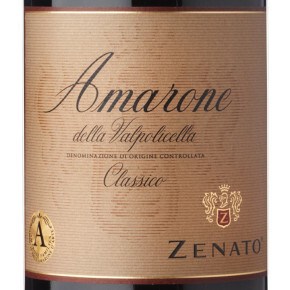 Tasting Notes: This is a classic Barolo - light garnet in color with Barolo's. Another old family favorite…for the Lobster lover! We start with our fresh Ziti pasta, eight imported Italian cheeses, cage free egg, fresh organic parsley. 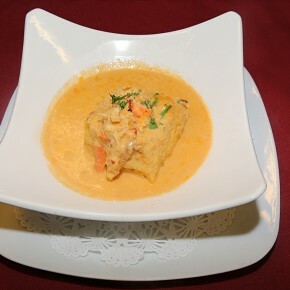 We fold in North Atlantic lobster meat with our Aragosta salsa rosa (A pink lobster sauce with a touch of Sherry and Brandy) Once baked and plated…we add more lobster sauce and more lobster meat..